Former Aviation Minister and the PDP Presidential Campaign spokesperson, Femi Fani-Kayode, has begged Federal High Court, Abuja to adjourn his case to allow him explore other options of settlement aside from ongoing to trial. 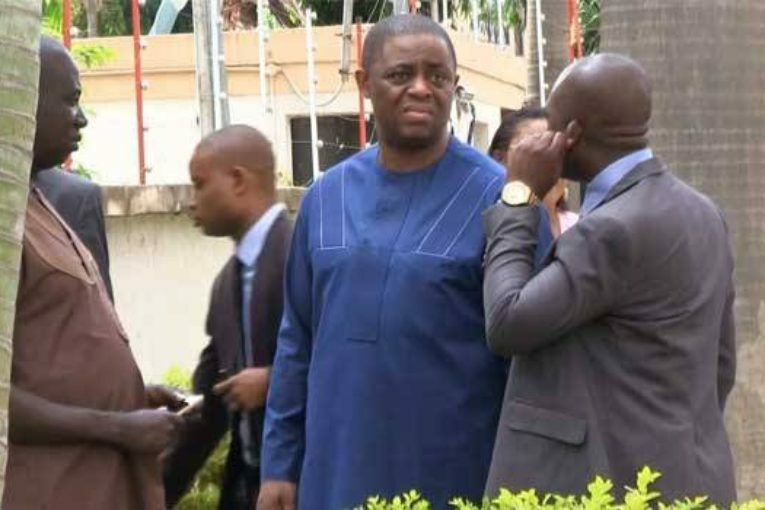 Counsel to embattled Fani-Kayode, Mr. Ameh Raji, made the application on Monday, arguing that since the sum of money involved was only N26 million, there were other options of settlement his client can explore. Mr. Raji, a Senior Advocate of Nigeria (SAN), added that because he was new on the case, he would need some time to go over the facts of the case to enable him defend his client effectively. 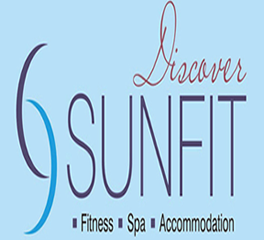 “My Lord, I am just coming into the case and so I crave your indulgence to enable me familiarize myself with the case. Secondly, looking at the facts of the case and the money involved, I believe that there are other options we can explore. The case involves the sum of N26 million and the law allows you to explore the option of plea bargain and so many other options rather than go through trial,” Raji argued before Justice John Tsoho. 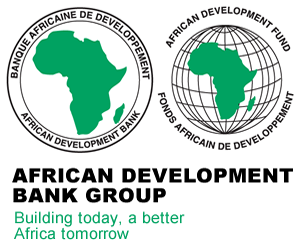 According to him, if the Economic and Financial Crimes Commission (EFCC) was amenable to plea bargain, the defence would take the option. 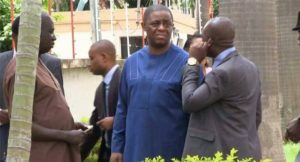 Mr. Fani-Kayode, it would be recalled, was arraigned by the EFCC before Justice Tsoho on a fresh five-count charge bordering on money laundering. The ex-aviation minister was accused of allegedly collecting N26 million from the office of the former National Security Adviser, Sambo Dasuki, and using same for media campaign. 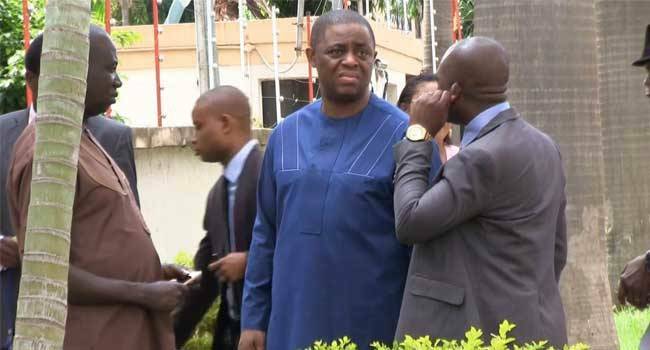 Mr. Fani-Kayode who was later admitted to bail in the sum of N50 million and one surety in like sum, is also facing another 17 -count charge of money laundering before the Lagos division of the court. The trial judge, Justice John Tsoho, adjourned the matter till March 14 for commencement of trial.